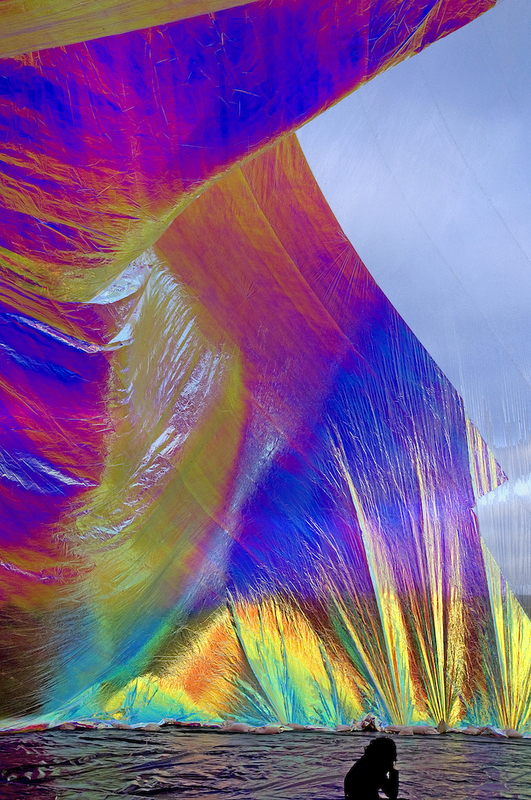 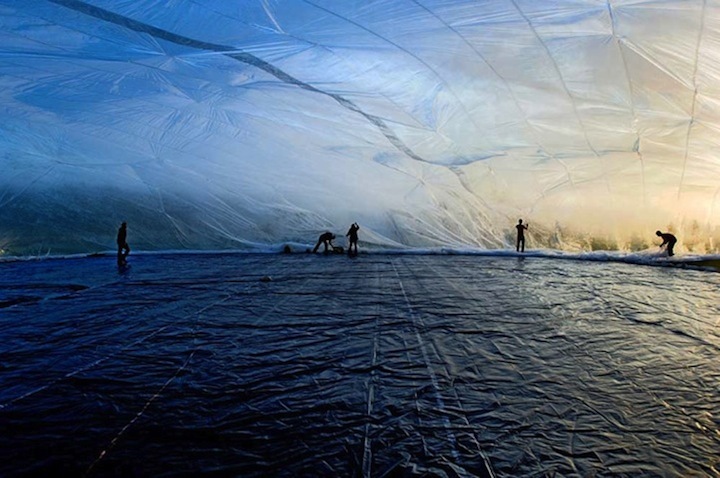 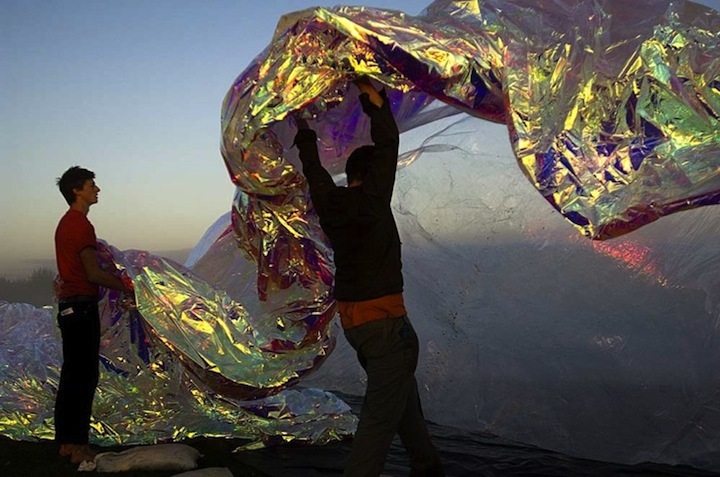 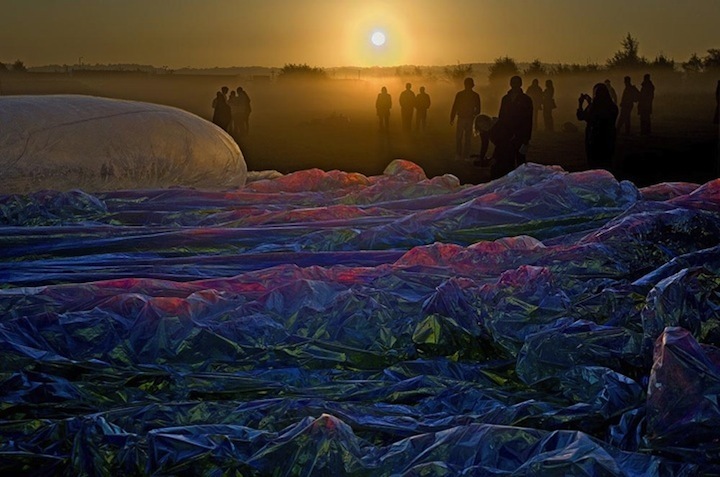 Tomas Saraceno is an artist and architect whose utopian visions for cities that float in the air has led him to create a series of experimental structures such as balloons or inflatable modular platforms that can be inhabited and exploit natural energies. 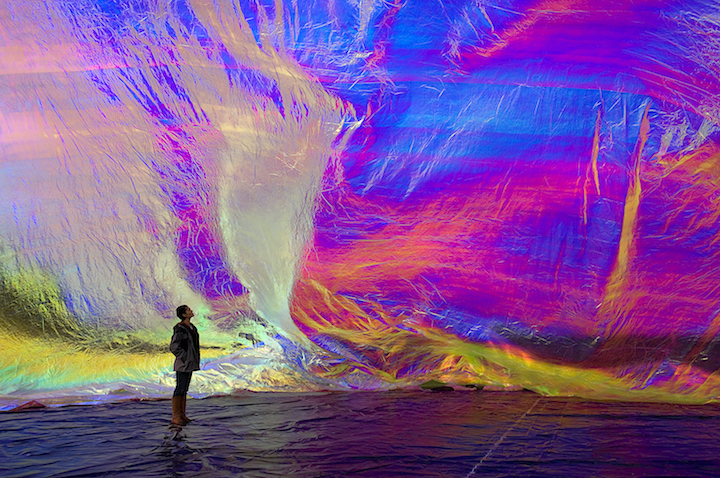 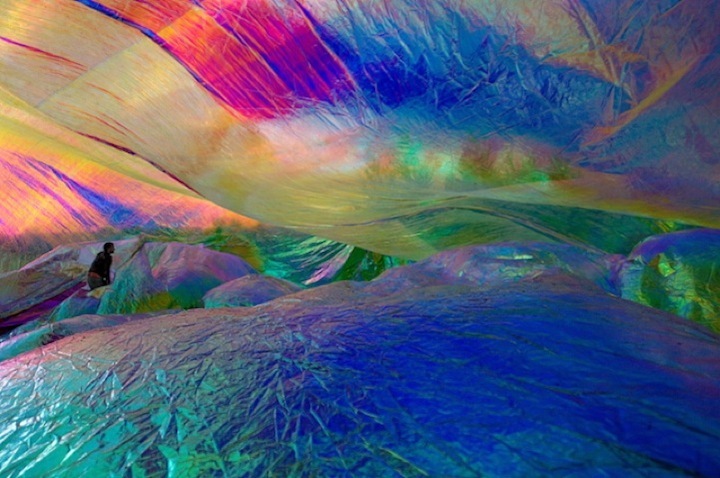 Poetic Cosmos of the Breath was an experimental solar dome created by Tomas Saraceno. 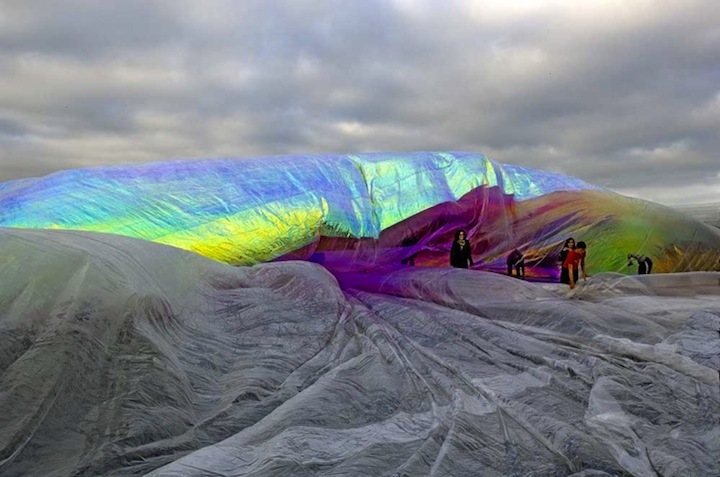 It was launched at dawn on 22 September 2007 at Gunpowder Park, Essex, UK, commissioned by The Arts Catalyst. 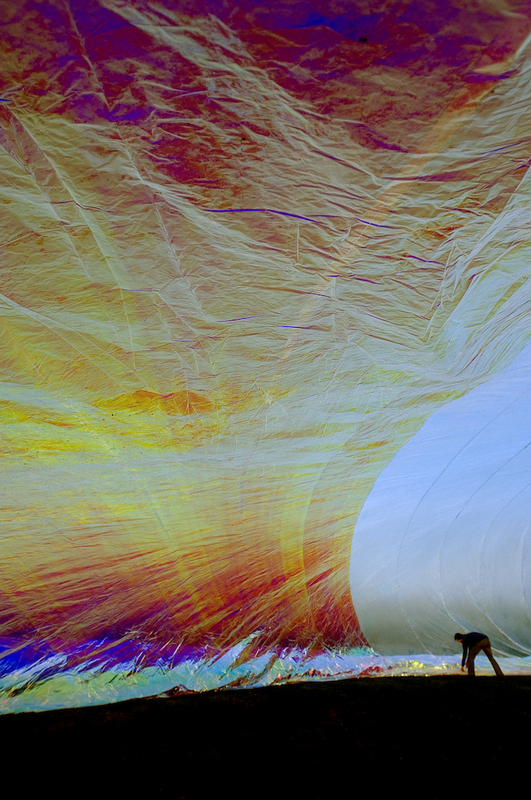 The project was inspired by the dome created by Dominic Michaelis in 1975, for the film Hu-Man.